Home Logistics Waitrose Teams Up With Edesix To Secure New In-Home Delivery Service. 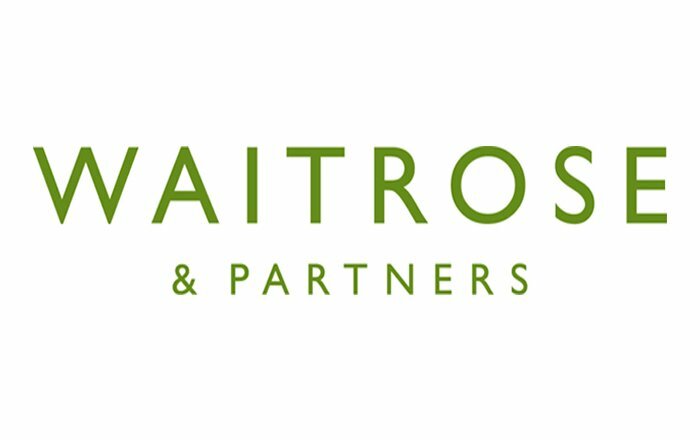 Waitrose & Partners have teamed up with Body Worn Camera experts Edesix to trial its new in-home delivery service which will allow drivers to enter a customer’s home while they are out and put their groceries away. All delivery drivers will wear Edesix cameras, which will record their exact movements when they enter a customer’s property.